The saying goes, “If you don’t act, you will not die.” But there are always some players who don’t believe this evil. 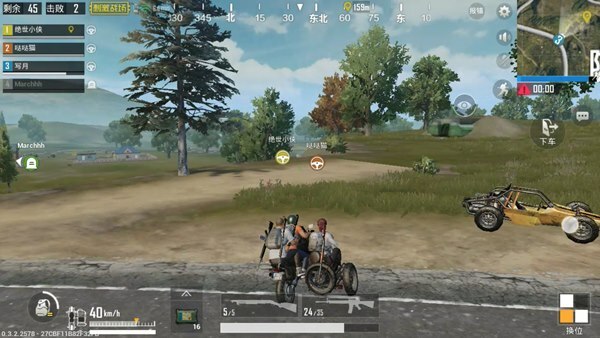 Today, I’ll share with you some of the tricks that PUBG Mobile should use to stimulate death in the battlefield. I hope everyone can take a lesson after talking and laughing! 1. The jumping machine is too impatient. When I saw the game, I immediately jumped into the sea, and immediately fell into the sea. Then I ran around indiscriminately. When I finally died, I didn’t even see anyone. I fell to the ground better, but I was too far away from the security zone. The result was a hurry in the entire game and the final result was natural disaster. 2. The jumping machine accompanies the public. We all have the masses’ minds and feel that the people jumping here are definitely the best place for the entire map, so we just jumped back to justice. 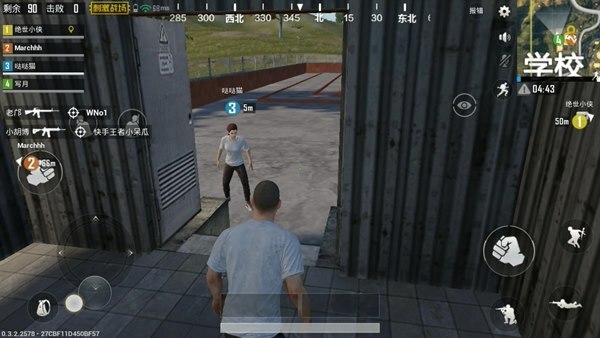 The result can be imagined that when you fall, the enemy in front of you has already pointed the gun at you, and then you may have been hacked. So I suggest that players should calm down their emotions before they jump and pick a position in the middle to jump. And to get rid of herd mentality, although many people have better opportunities in places, they should not become prey for others. The first type: Although the car in the game does not need to be ignited, there is no firepower and no matter what kind of files, you can even do it without learning, but it is also a car. , You can not value its self-esteem but also have to cherish your own life! After encountering the car, many players crashed into various trees and were then killed by the car. I just want to say that although the car is cool, life is more valuable. Therefore, it is not advisable to drive a car if it is not a good car. If you want to open it, please pay attention to avoiding trees and cliffs and avoid turning over. The second type: The car in the game is not an armored car, even if it is bullet-proof, it cannot reach 10,000 people. what. Many players blindly believe in the safety of the car after they get the car. They think that the enemy cannot hit oneself. However, although others cannot hit you, he can take a taxi. If the car is hit, it will explode. Then you follow it. Gg. After we get the car, we must use its advantages, that is, flexibility and speed, while avoiding its shortcomings – the goal is large. Therefore, when driving, always pay attention to the surroundings so as to find the enemy early. After finding the enemy, we must quickly avoid his frontal view and kill the enemy directly from behind. If the strike fails, do not think about the second strike. Immediately slipped away. Because of the game mechanics, each of us must move forward, and the last survivors get together to execute one victory and one defeat. Advancement is also one of the most important points for everyone. How can we advance safely? 1 Don’t take the Grand Boulevard. Don’t go the big road when you are heading towards the safe area because there is no cover on the road and it is easy to be found by the enemies in the grass. Then you are shot biaji and there will be vehicles coming and going. How can you be on the road? Car opponents, so try to walk the grass on both sides. 2 Do not run into the building. The smaller the safe area is, the more you want to be a farmer, but who you can think of cannot be thought of by others. When you are in a corner of a building, the enemy will already be behind you, so The grass outside the building may be a better choice. Well, today’s sharing is here. We’ll see you next time. I hope to avoid these problems when playing PUBG Mobile to stimulate the battlefield. 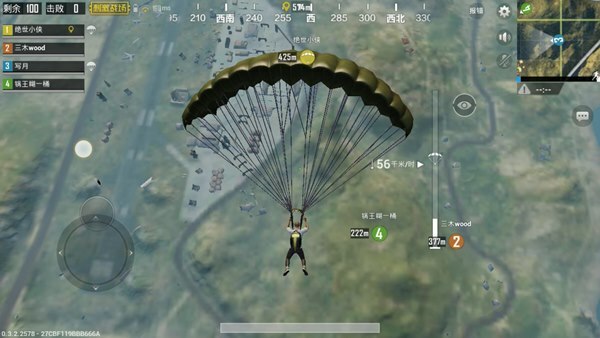 PUBG Mobile guide [Entertainment] Patterns are dead series. Are you really happy with the skin? PUBG Mobile guide is the latest!